Etienne Pochon is owner and winemaker at this historic estate in the Northern Rhone. 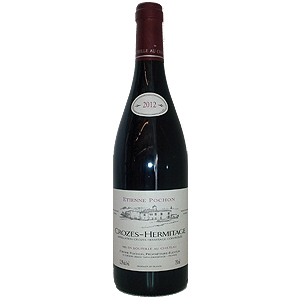 Crozes Hermitage is made from 100% Syrah, with no use of oak. The colour is ruby red and youthful. The nose is also youthful with red fruits, white pepper, a bit of barnyard, bacon fat, and menthol. 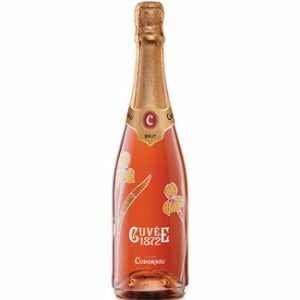 The palate is medium bodied and dry, with intense, red fruits, light licorice, black cherry and plums. Drink now and over the next 4 years.